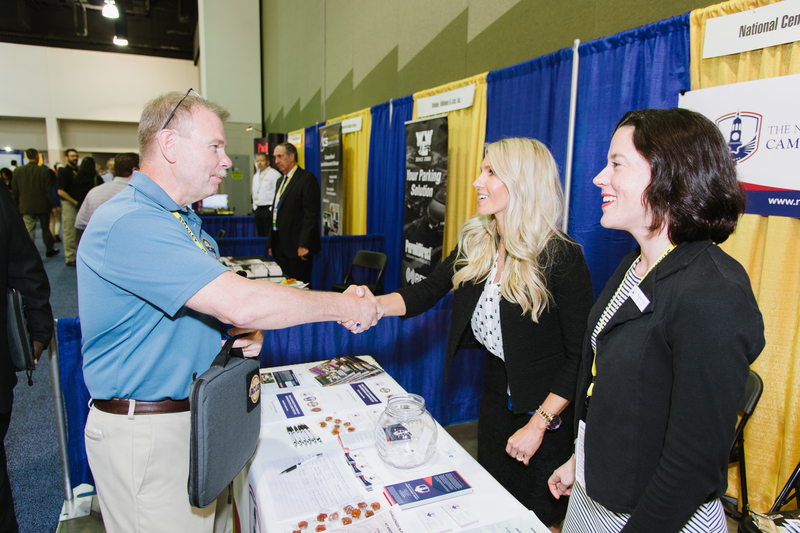 Be a part of the 2019 IACLEA Annual Conference and Expo – June 25-26, 2019 at the Hyatt Regency, Vancouver, British Columbia! It's the only exposition whose delegates represent the buying power for campus public safety, security, and law enforcement. For additional information regarding exhibiting or sponsorship opportunities, please email exhibits@iaclea.org. 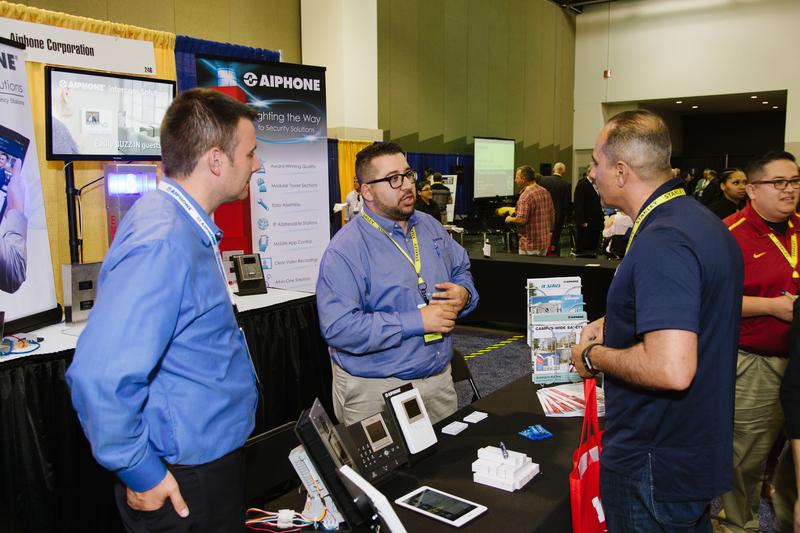 "IACLEA's annual conference is where we are able to have genuine in-depth conversations with campus public safety decision-makers about how Allied Universal's variety of solutions meet their specific needs," said Jonathan Kassa, MPA, Director, Higher Education, Allied Universal. "The Exhibit Hall and, equally important, other opportunities to network outside of the hall, allows us to understand the needs of campus safety and security now, as well as into the future. A valuable business development opportunity." For additional information, questions, or for a customized sponsorship package, please contact Elizabeth Welsh, Director of Meetings, at exhibits@iaclea.org.